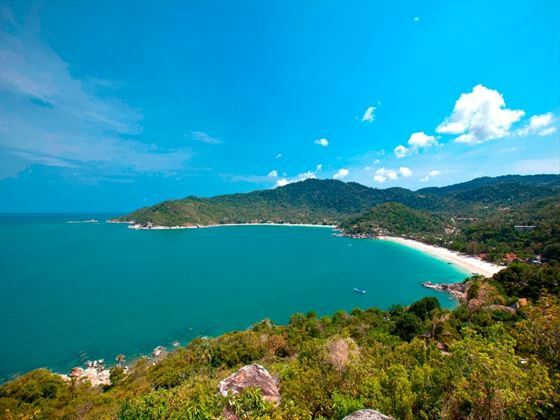 Buri Rasa Village presents the perfect opportunity to experience the natural beauty of Koh Phangan with myriad excuses to dive into the warm lapping waves of the Gulf of Thailand. 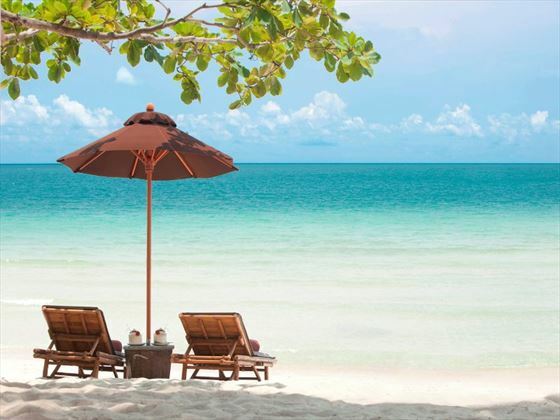 Featuring a lovely range of laid back in-resort facilities, including swimming pools, spa services and one of the island's most established beach restaurants, this is a great choice for couples and families with the emphasis on rest and relaxation. 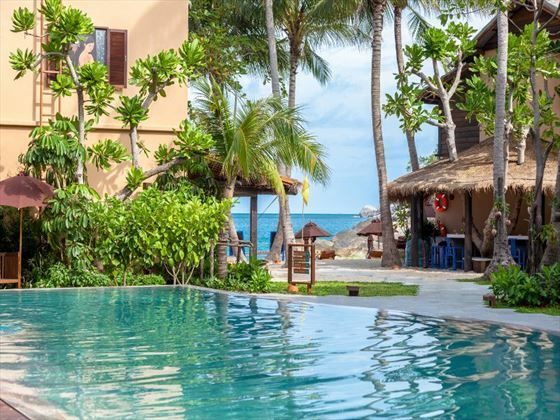 White sands, swaying palms and pockets of tropical greenery showcase the scenery of southern Thailand and if you're looking to get away from it all then Buri Rasa Village is definitely worth a second glance. 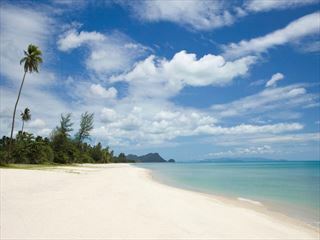 Buri Rasa is situated on the north-eastern side of Koh Phangan, directly on the white sand beach of Thong Nai Pan Noi. 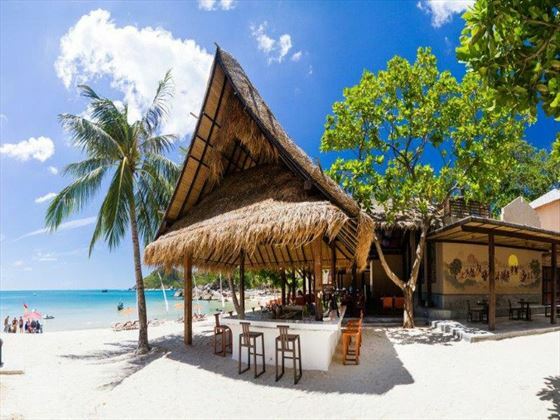 Though this area is well-known for Full Moon parties, this resort is far enough away that you don’t need to worry about noise but close enough if you do want to take part in the fun festivities. 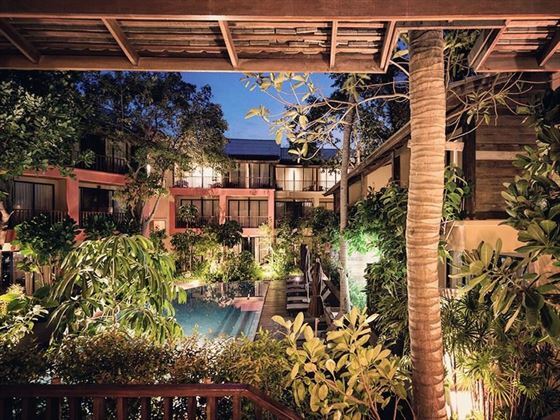 Deluxe Rooms – comfortable and traditional style rooms with one king-size bed and private furnished terrace with resort or garden views. 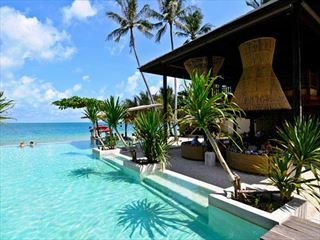 Deluxe Pool View Rooms – same style and features as Deluxe Rooms with pool views. 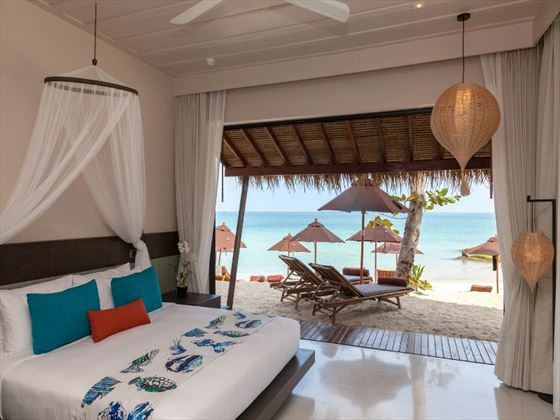 Deluxe Sea View Rooms – same style and features as Deluxe Rooms with sea and pool views. 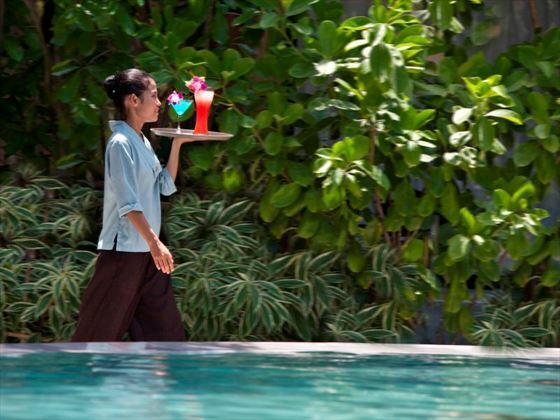 Deluxe Pool Acess Rooms – same style and features as Deluxe Rooms with a terrace offering direct access to the pool. 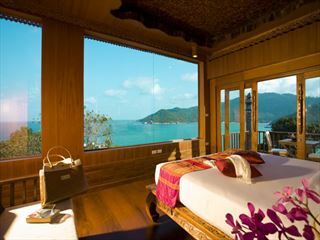 Ocean View Deluxe Rooms – same style and features as Deluxe Rooms with superior unobstructed views over the beach. 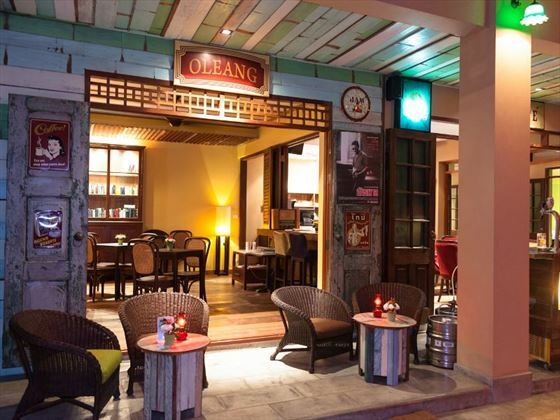 Ocean Front Deluxe Rooms – same style and features as Deluxe Rooms with instant access to the beach from the private outdoor terrace. 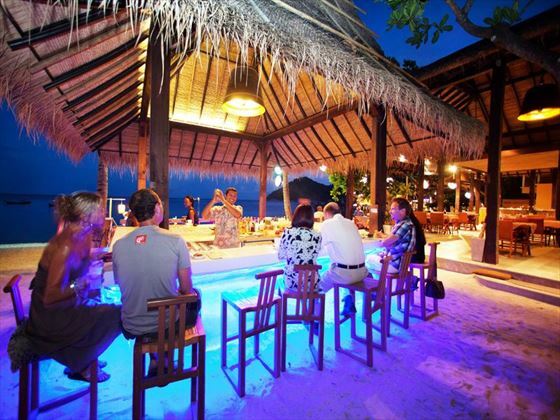 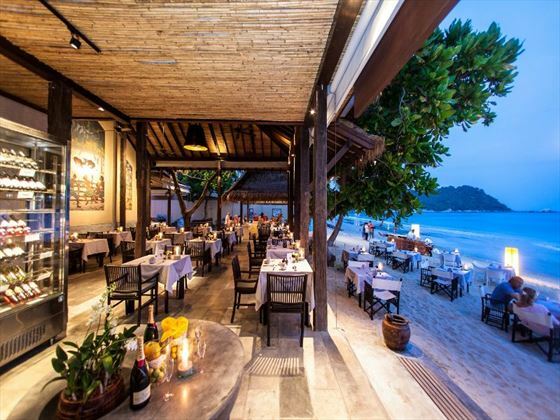 The Beach Club – Laid-back beachfront bar and restaurant serving a range of authentic Thai dishes, BBQ cuisine and Western favorites, all using locally-sourced ingredients. 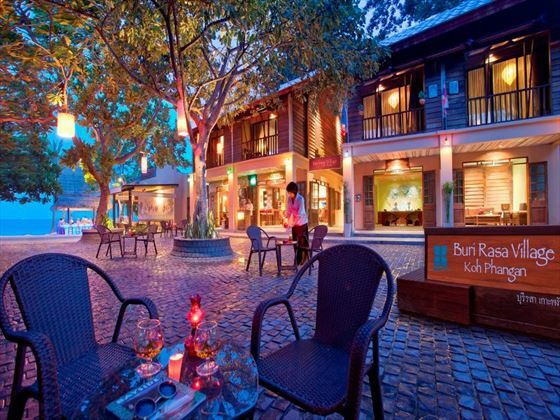 Village Square – Cobbled streets lined with charming Thai shops, restaurants and bars where you can enjoy a relaxing glass of wine.